Elkin – A Trail Town on the MST? Ask Danny Bernstein! Thanks to everyone who turned out for the book signing and talk by Danny Bernstein. 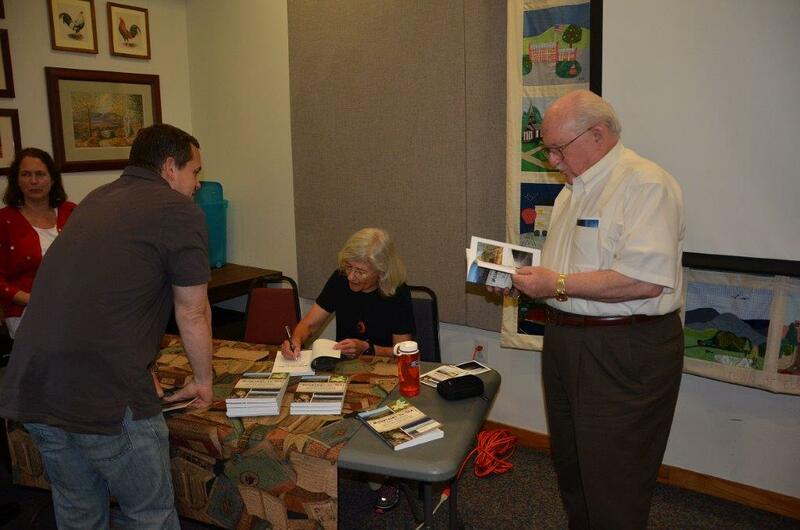 Danny recently completed the 1,000-mile NC Mountains-to-Sea trail and has published a book about her experience….Mountains to Sea Trail Across North Carolina. She discusses the future of the MST and how a handful of small towns on the Trail are poised to become “trail towns”. Home » Elkin – A Trail Town on the MST? Ask Danny Bernstein!